Unearthed from the bowels of secondhand bookshops and friendly neighborhood bookstores are the products of an inability to restrain my impulses. Also, I’m in a glass case of emotion, you guys. I need my books to protect me. 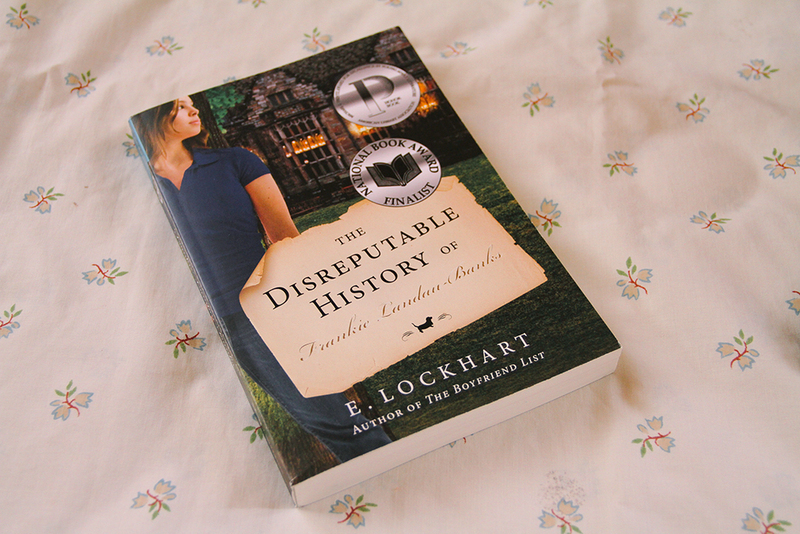 Thanks to the wonders of online bookstores with free shipping, I now have my own copy of The Disreputable History of Frankie Landau-Banks by E. Lockhart. 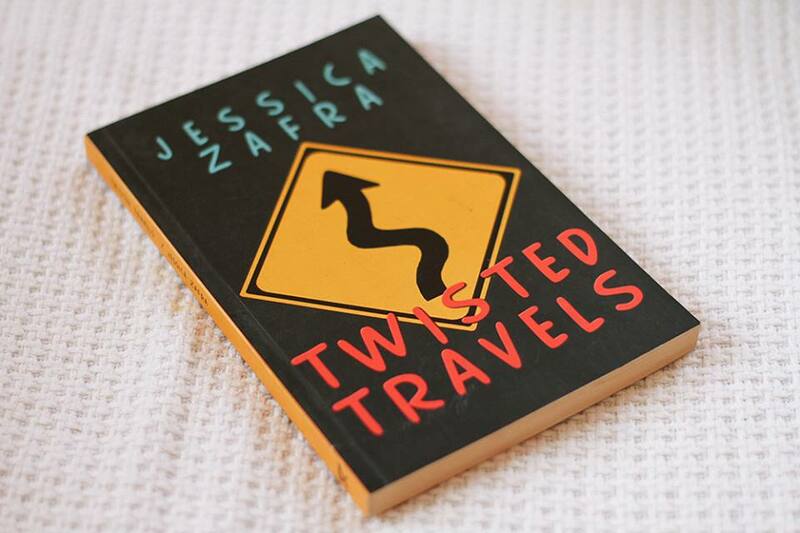 It’s a clever and riotously funny book that features one of my absolute favorite female characters in literature. 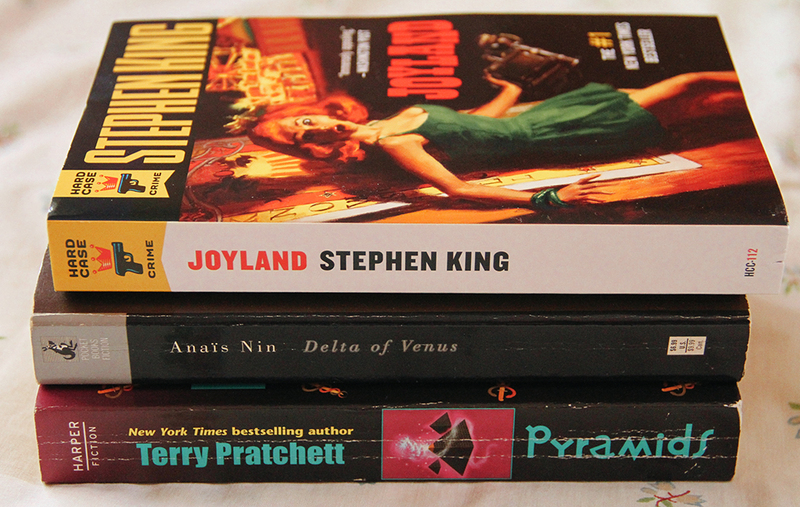 Other things I’m proud of include reading Stephen King’s Joyland, finding Anais Nin’s Delta of Venus, and adding Pyramids to my growing stack of books from Terry Pratchett’s Discworld series. 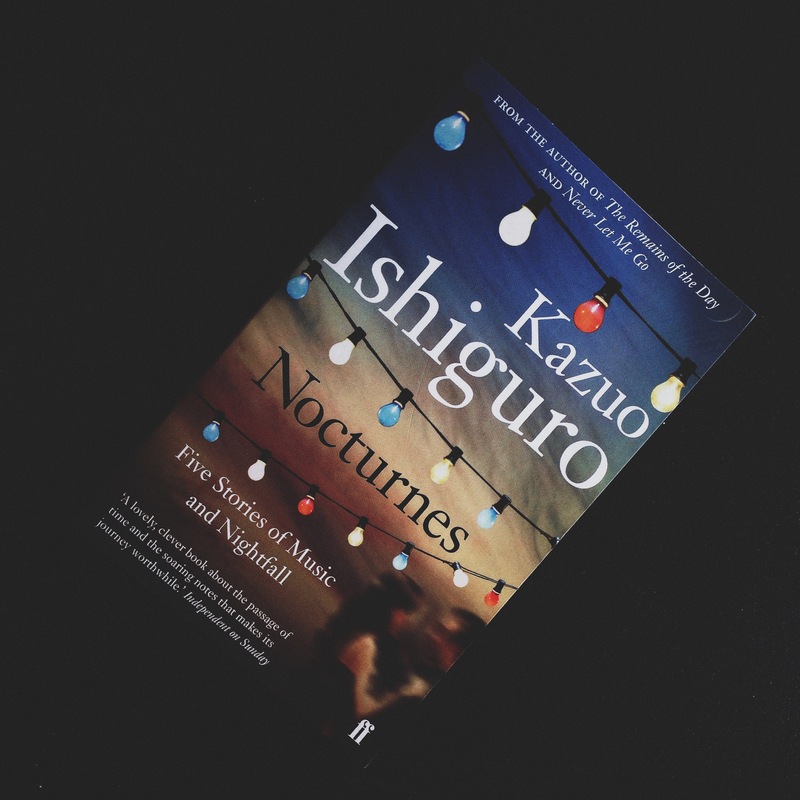 Kazuo Ishiguro’s Nocturnes: Five Stories of Music and Nightfall caught my eye as I was browsing through the shelves of a local bookstore. 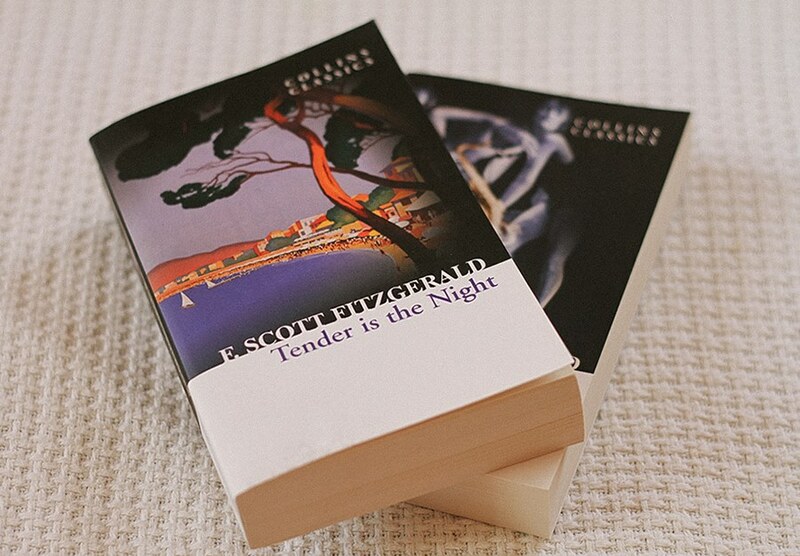 It’s a gorgeous book that shows restraint and evokes a sense of beautiful melancholy. I also bought an anthology of vampire stories edited by Otto Penzler, Elizabeth Costello by J.M. 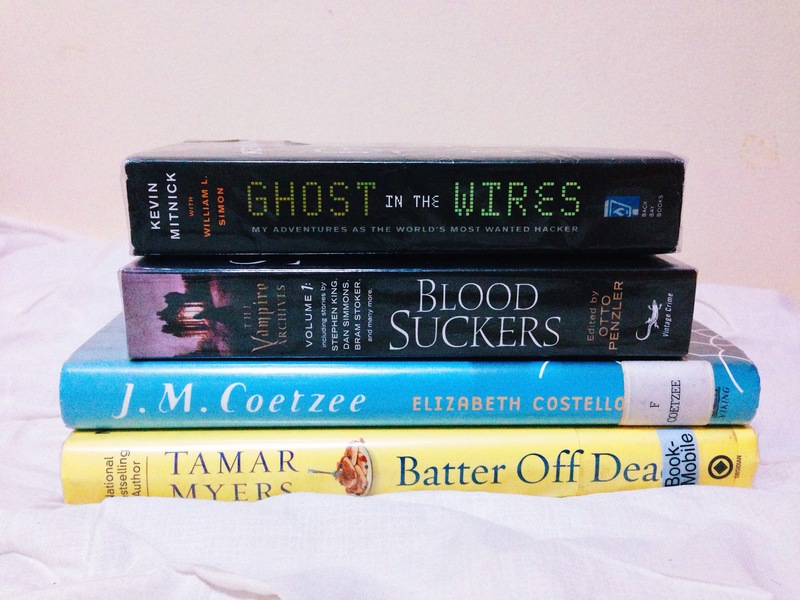 Coetzee, a Pennsylvania Dutch mystery entitled Batter Off Dead by Tamar Myers, and Kevin Mitnick’s Ghost in the Wires for My Secret Agent Lover Man. 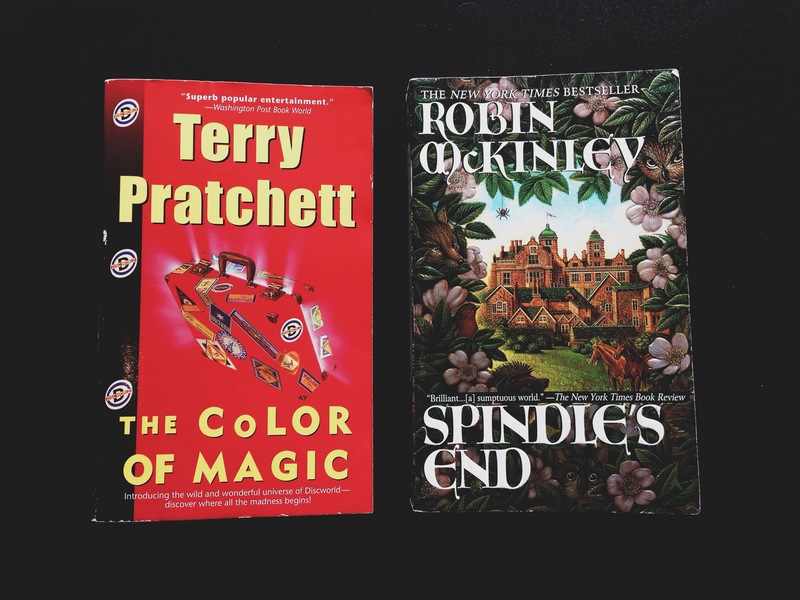 It was such a treat to find the first book in Lawrence Block’s Bernie Rhodenbarr series, as well as the first one in Terry Pratchett’s Discworld series in the same secondhand bookshop, along with Spindle’s End by Robin McKinley and the 2008 edition of The Best American Nonrequired Reading edited by Dave Eggers. In other news, my passport arrived a month ago to remind me of the beautiful places I’ll never be able to visit because of my current financial state. 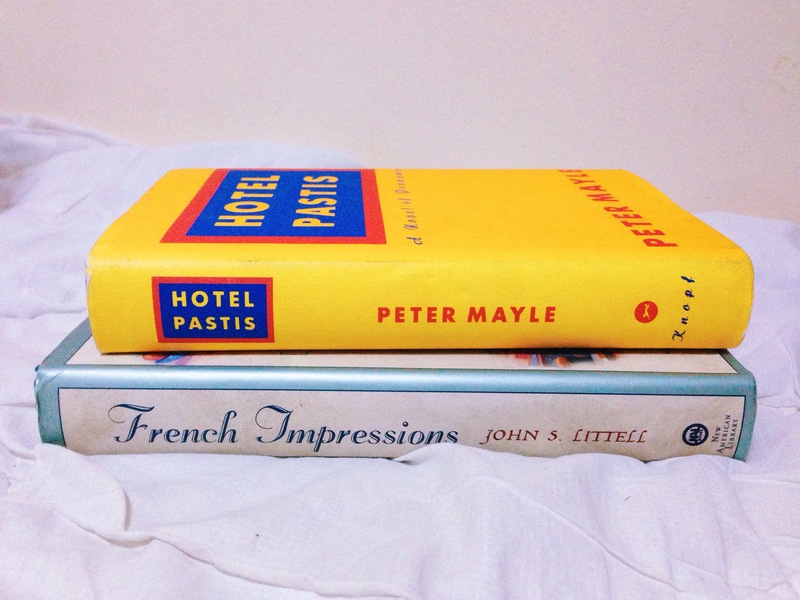 For now, I have Peter Mayle’s Hotel Pastis, John S. Littell’s French Impressions, and Jessica Zafra’s Twisted Travels to soothe my soul. 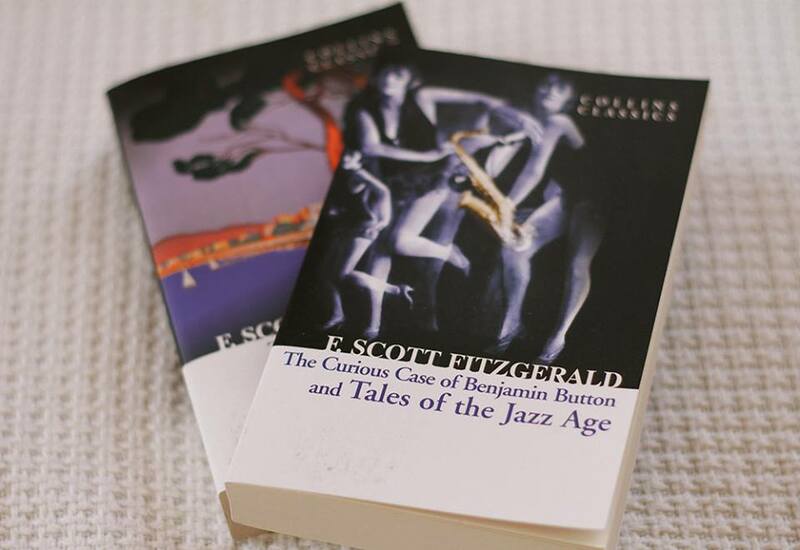 New additions to the overflowing bookshelf are these beautiful Collins Classics editions of F. Scott Fitzgerald’s books. Next on my list are Bram Stoker’s Dracula and Washington Irving’s The Legend of Sleepy Hollow and Other Stories because Halloween is upon us (and so is the second season of Sleepy Hollow). Now all I need is to overcome my irrational fear of the megalodon shark and get the distractions out of the way (no matter how beautiful they look in colonial garb or in a kilt) so I can finally catch up on my reading. 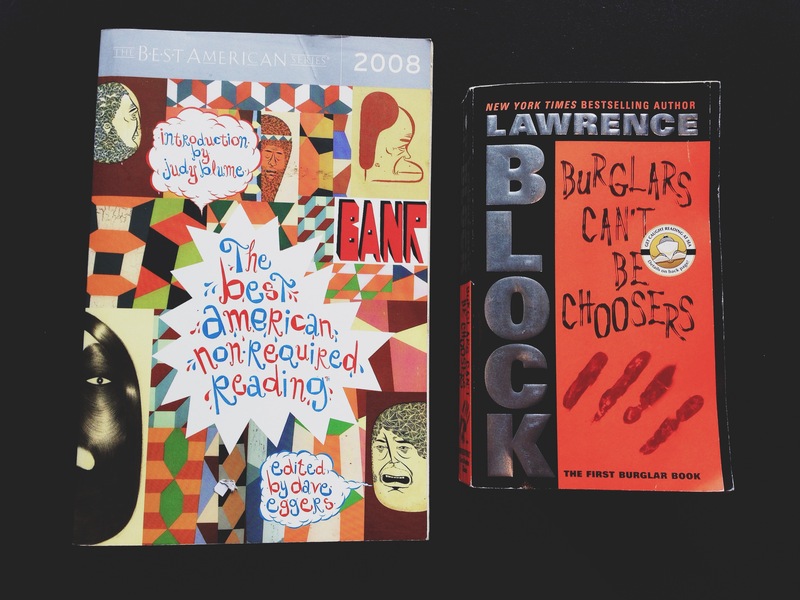 This was a post by Hanna, who is re-reading Neil Gaiman’s American Gods because she’s an adult, damn it, and she can do whatever she pleases. Also, because she misses Neil.